Welcome to our premium wine guide On the Vine. We spend a lot of time cultivating this guide, our panel of wine experts meeting fortnightly for a blind tasting of around forty wines. The panel's top-rated wines are displayed in our quarterly magazine On the Vine which you can find in-store or read below. Our resident expert Rod Properjohn leads this effort, with his wealth of wine knowledge and experience he presents you with tasting notes for each wine, enjoy! It’s been a mild summer, cool enough to be enjoying red wine and we’ve been doing a little bit of that lately. After three months of arduous tasting by your panel, there is a number of great red wines in this selection for you to try, from sensual pinot noirs to decent big full-on reds and lots of others in between. The whites of course are always popular on warm days and those we’ve listed here are a balance of light crunchy wines to bigger flavourful beasts and the range of different varieties makes them all the more interesting. These are the best wines we have tried at a price point you should find acceptable. 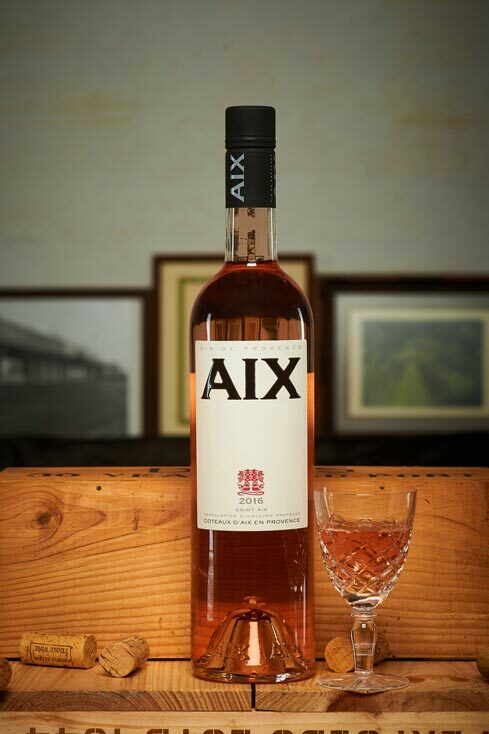 The handsome minimalist presentation of this rosé wine hits the right buttons, the light salmon colour is attractive and the palate is just what you expect – long, dry, refreshing, crisp and with loads of personality. Drink this any time during the day and especially with light meats and salad at lunch. Available in a range of bottle sizes for your convenience.. Although labelled ‘Bizarre’, this is far from it, as its three grape varieties, pinot gris, traminer and riesling, are bedfellows and popular blending varieties in Alsace, France. 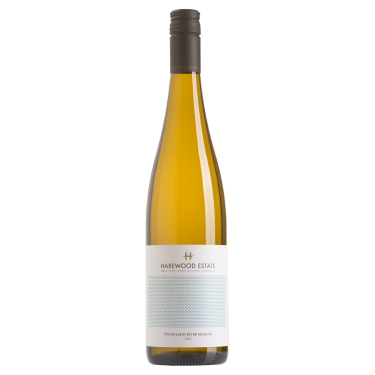 In this Frankland River wine, you’ll recognise the spicy ginger aromatics of traminer, the tempering stone fruit of pinot gris and riesling adds minerality, length of palate and acid lift. Darn good drink. If you’re after flavourful ripe-fruited chardonnay with a sizeable whack of oak, forget about this. 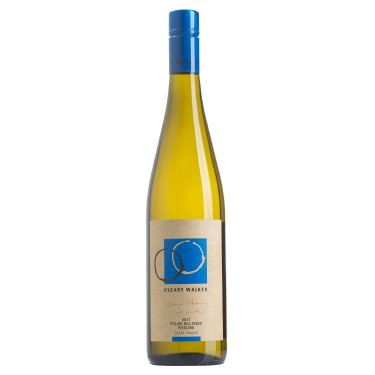 Here we have a modern chardonnay with white peach and citrus, dumbed down a little by the cool region with a long lean palate and acidity that gives crisp highlights to the finish. Love fresh oysters with this, recently shucked and served natural – an unbeatable combination! Mark Warren opts for a few tricks to elevate his Margaret River wine out of the ordinary. He uses wild yeast in older oak barrels and works the yeast sediment through the wine for five months before bottling. The wine has exemplary balance; a solid shot of quality lemony fruit and grassiness, smokiness, a textural mineral spine, lovely acidity and is dry. Brilliant with dhufish or baldchin. The Channybearup vineyard in Pemberton provides the fruit for this stunning young savvy and winemaker Larry Cherubino does the rest. He prefers to use partial oak fermentation to add interest to the pea pod and lemony fruit and he has few peers when it comes to sauvignon blanc and wood. Balance of fruit and oak is the key and this has knife-edge balance along with great length and finish. One of the bevy of wonderful riesling wines from this vintage. 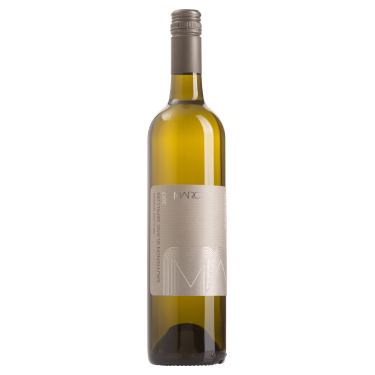 The colour is light straw with a classically youthful green tinge, the aroma is full of perfumed lemony bath salts and the palate is a beautiful elegant rendition of youthful citrusy riesling. The acidity is not intimidating, so enjoy this now or over the next five or six years. Here’s a wine from the Adelaide Hills that most drinkers will take a liking to. It’s an attractive bright straw colour in the glass, has gentle poached pear and citrus aromatics and has a light palate of apples and stone fruit and finishes with cleansing acidity. Try with a seafood risotto or white-sauce pasta. From Heydon Estate in Wilyabrup, Margaret River, this bright youngster has lifted aromatics, tropical fruit and herbal characters. The palate is a mix of citrus, grassiness and cleansing acidity. It’s not tricked up by winemaking and stands as a drink-now wine, especially with simple fresh seafoods and crunchy salads. This is typical of Kiwi pinot gris. There’s a wealth of ripe pear fruit bouncing around on the aromatics and the palate is full flavoured with sweet stone fruit characters. Some additional texture from partial barrel fermentation adds to the intrigue. How ‘bout deep fried crispy whitebait and garlic mayonnaise with this. Nice! Riverbank Estate in the Swan Valley named this wine Rebellious because of the old juvenile detention centre that sits nearby and vermentino is not a mainstream variety. Vermentino makes full flavoured wine in the Italian Mediterranean and does much the same in the Swan. Along with fullness, this has stone fruit, guava and is dry and cleansing. It’s different as the name suggests and a trophy winner as well. The small sub region of Clare, Polish Hill River, produces some stunning riesling and this continues the style. There’s the classic lime/lemon and a waft of floral candy and a weighty (for riesling) palate with a mineral spine and acidity that guarantees a good life in the bottle. Has both poise and power. Chapman Grove in Margaret River honours a 93 year old quince tree on their vineyard with this wine. 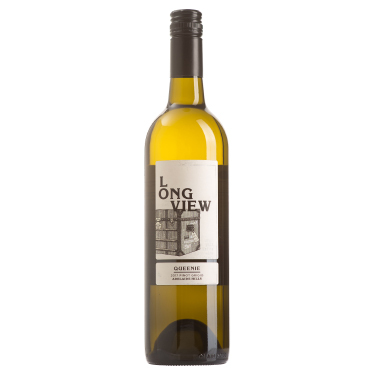 It shows lemongrass and melon and (using a wild imagination) a dollop of quince and it scrubs up as a cleansing crunchy well-poised wine that would suit some marinated octopus down to a tee. Bright with a ruby colour and orange rim, this has bountiful red fruits and also spicy notes that add a desirable savoury twist. Although strong in flavour across the palate there is an inherent silkiness that seduces and builds to a long and flourishing finish. Lovely wine from the north of Tasmania. 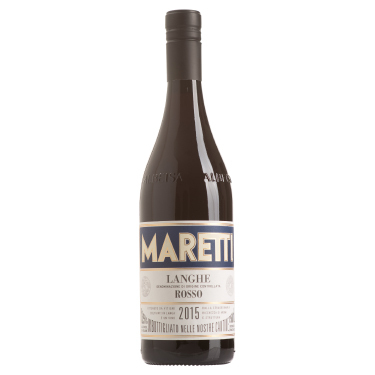 Bold red in colour, this has fresh raspberry and blackberry aromas and your taste buds will queue up to savour the juicy fruit characters and luscious chocolate/mocha on the palate. Although the wine does see some oak, it is essentially a forward fruit-driven style and will be thoroughly enjoyed now and in the short term. Great value. 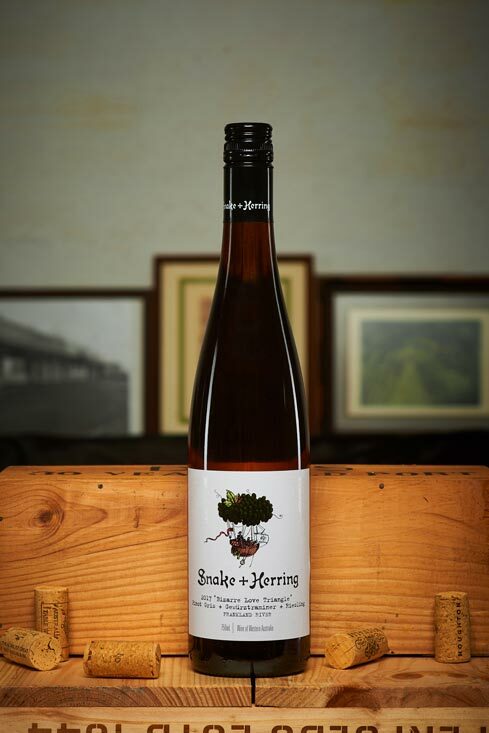 Established in 1965 in Mount Barker WA, the vineyard has produced some outstanding wines and this is another. A cool-climate, medium weight red, it delivers bundles of pepper and spice, eucalypt, red earth, wild raspberry, fine tannins and cleansing acidity. Very drinkable now and also has a promising mid-term future. Dense red in colour, this Barossa Valley wine has ripe cherry and kitchen spice aromatics and a generous jube-fruited palate of plum, star-anise and chocolate and fine-grain tannins to balance. It’s a fruit-driven voluptuous style from the Italian grape variety, a name we sometimes struggle to get our tongues around. We fondly call it ‘Monty’. From Piedmont in the North west of Italy, so for a start, don’t expect a big oaky juicy fruit bomb here. Barbera and nebbiolo are the grapes used and these impart a more savoury and lighter weight with a firm spine and good length. The fruits are more subdued, wild red berry and dried herbs play a part. Brilliant food wine, a gutsy earthy chicken dish (coq au vin) would work well with this. This is more a cellaring proposition with its blackberry, mintiness and anise characters. The structure is typical cabernet with firm grainy grape tannins, long dry palate, French oak integration and astringent finish. It’s got the lot; it just needs some bottle time to round off a few edges. A slow-cooked shoulder of lamb awaits it. Adelaide Hills is embedded in this young shiraz, a region’s influence can be so definitive. Deep red in colour, it has a medium weight and herbal, minty, spicy characteristics are seen on the palate. The wine has great length and stimulating finishing acidity that is easily achieved in the cool climate. Smart young red that can be enjoyed now or matured for a few years in the cellar. Dense black red appearance, this three-way McLaren blend has a complexity of flavours and a strong sinewy structure. There’s inky blackcurrant and mulberry fruit, grippy cabernet tannins and firm acidity, a dollop of shiraz solidarity and a leafy merlot lift. Go nostalgic and serve with a thick juicy T-bone steak. Here’s a refreshing drink-soon red from McLaren Vale with a floral perfume, squishy red fruits and gentle tannins in a medium-weight package. It is soft and rounded with no hard bumps and is testimony to its blend of 50% grenache, 36% tempranillo and 14% graciano grapes. Mid red with a deep ochre rim, this displays earthy nuances and sweaty varietal characters. The palate is long and sumptuous with a velvety texture full of cherry and red fruits. It doesn’t need further aging, hop in now and enjoy it with a rabbit casserole or, dare we say it, some dry roasted capretto. A deep red colour with a tinge of blue/violet and the smokiness of oak and toasted spice is your introduction here. Then the palate is rich with plum, licorice, chocolate and has a sobering savoury spice infusion along with chalky tannins and acidity. A big youthful wine showing its Barossa birthmark and yet a cooling Eden Range influence. Try with braised lamb shanks and potato mash. 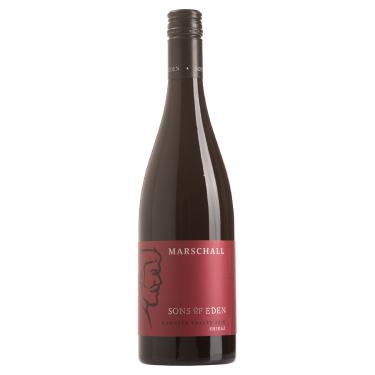 A bright red colour shows in this Barossa wine along with earthy red fruit and dusty oak aromatics, pretty much in the style of an old classic Aussie ‘claret’ blend. 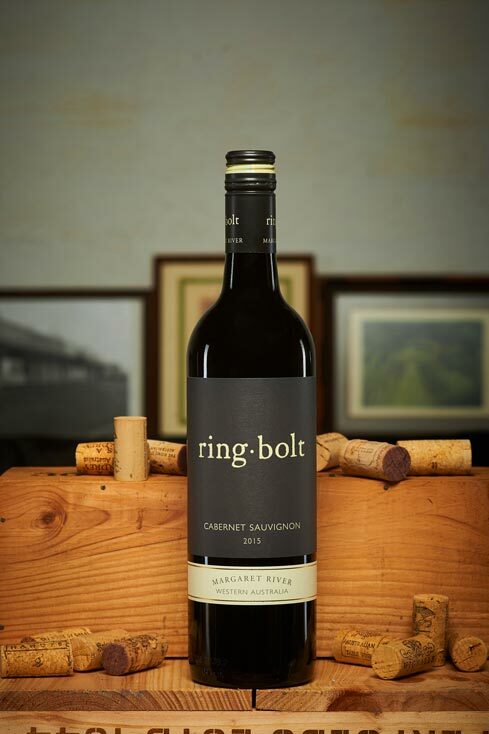 Seasoned oak complements the cabernet grape tannins, the juicy shiraz and the finishing acidity. Magic with barbecued beef ribs or juicy kangaroo sausages. Buy a few bottles and open a couple next Australia Day. Please Note: On the Vine Autumn Edition runs from 1 March 2018 to 31 May 2018.